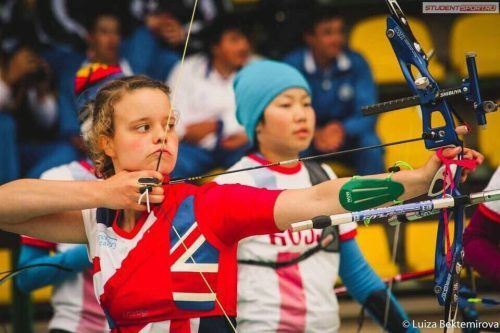 The RGF supports aspiring Archery Olympian – 21 year old Philippa Taylor (Pip), from Derby is the senior outdoor National Champion, junior 3 time national champion, holding 9 national records and achieved international team silver medal success on her debut outing with Team GB juniors in 2014. Pip’s ultimate goal is to represent Great Britain at the Olympics and at the World Championships. Archery is self-funded and Pip has the huge financial burden of travelling to various international and national competitions consequently adding strain on her and her family. Pip has been selected to compete with the Great Britain team at the forthcoming international competition in Antalya, Turkey this March. The award from the RGF will go a long way towards her training and travel costs.